To celebrate National Bestfriends Day, share these cute best friend quotes with who else? Your bestfriends, of course! Bestfriends stay with you through thick and thin, tell you when you’re getting fat, cry with you through a breakup, and they’ll always have your best interests at heart. Think of your bosom buddies today as you read our bestfriend quotes. Our friendship is like a cup of tea…a special blend of you and me. Best friends. Well, I guess you could call us that but I think we are more like sisters. 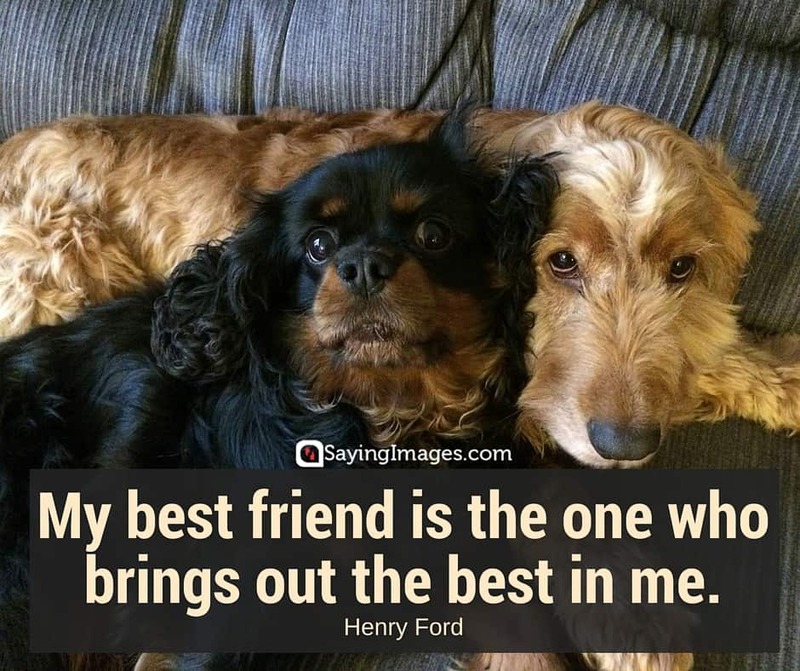 Take your pick from our cute best friend quotes and share it with your best buds today!